The contemporary concept of a ‘One Person Company (OPC) has been introduced in the Companies Act, 2013 by the MCA to provide an entire new bracket of opportunities for the budding entrepreneurs who are capable of starting a venture single handedly by allowing them to create a single person economic entity. An OPC is a hybrid structure where the OPC owner will enjoy all the benefits of a private limited company which precisely means that the OPC owner will have the access to bank loans, credits, limited liability, access to market, legal protection, etc, all in the name of an independent entity. Hyderabad is known as “the City of Pearls”. It is famous for the pearl and diamond trading centre. According to the World Bank Group, Hyderabad is rank as the second best Indian city for business in 2009. Companies such as Defence Research and Development Organisation (DRDO), Hindustan Aeronautics Limited (HAL) Bharat Heavy Electricals Limited (BHEL), etc are based here. Major Indian enterprises like Tech Mahindra, Infosys, Tata Consultancy Services (TCS) and Wipro also have offices here. The city has the highest number of special economic zones (SEZs) as compared to other cities. The real estate sector has grown steadily since the 1990s. With the increase in the population, shopping malls have sprung up all over the city. There are also many top universities and colleges for the residents including schools of medicine, aviation, engineering, and biological research. The government, in response to the influx of people and businesses, has built several business districts to attract more industries. Just like a startup needs an idea to be born, it needs money to grow big. Venture capital is financing that investors provide to startups and small businesses that are believed to have long-term growth potential. For startups without access to capital markets, venture capital is an essential source of money. It is best known for its pharmaceutical corporations including Dr. Reddy’s Laboratories, Divis Labs, and Lee Pharma. Several biotechnology parks have sprung up including Genome Valley, Nano Technology Park, and Fab City. Some of the better known tech corporations with a significant presence in the city include Microsoft, Amazon, Lucent, AT&T, Bank of America, etc. 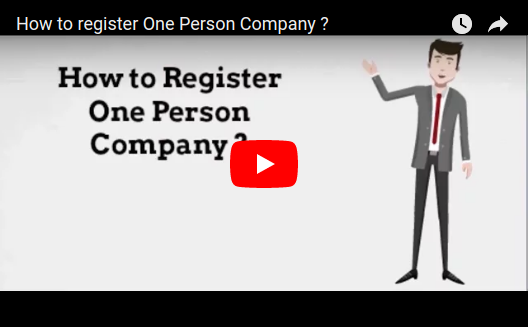 At Company Registration our experts register your OPC Registration in Hyderabadand also help you in all matters of company registration. Starting from Selecting a Name for your company, searching availability of the name you have chosen, designing your logo, providing trademark registration of your brand name and free consultancy on any matter related to your company registration. 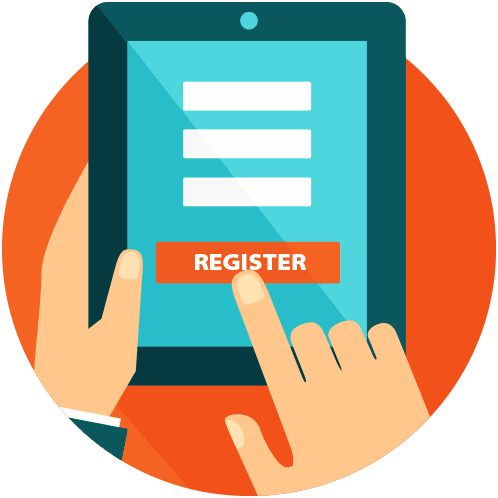 Company Registration is just the first step of your journey with us. We also provide Bookkeeping, Taxation, Annual Filing, ROC Compliances (such as minutes, notices etc.) services too. We are a one stop shop for all your business related needs. 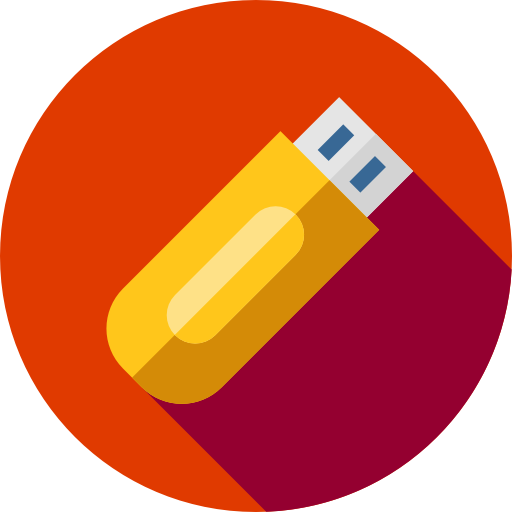 DSC is an equivalent of the physical or paper certificates in their digital format. The process of incorporation begins with applying for the DSC because the application for One Person Company is filed online with the DSC of the director only. In order to issue a DSC, a signed application form with a photo ID and Address proof of the director is submitted.